New York, Doubleday, 1954. 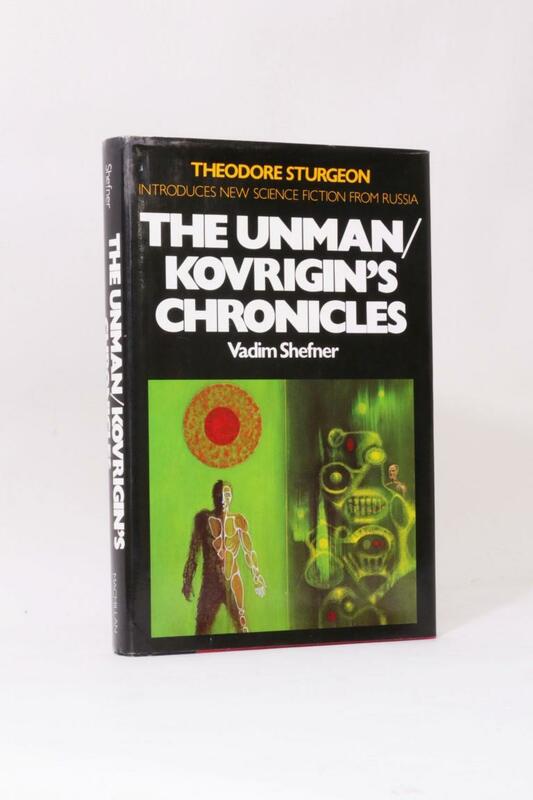 Hardback first edition and first impression. Near fine. 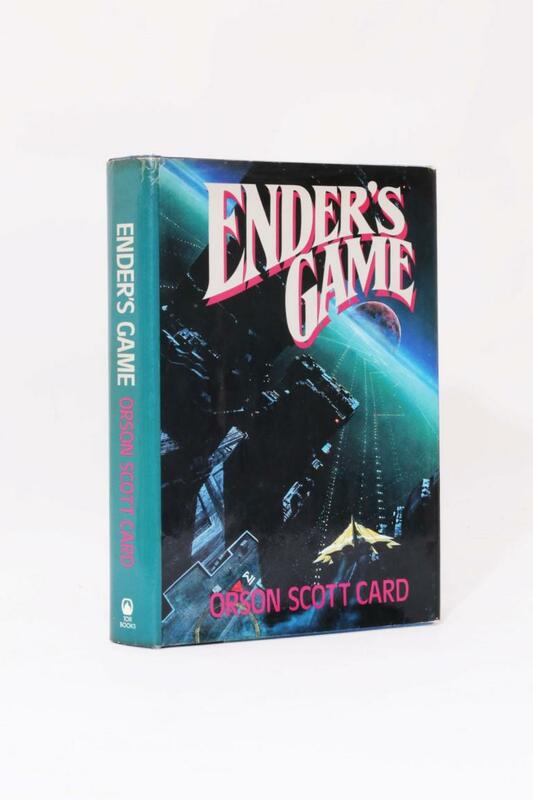 The jacket has a little bumping and rubbing to the spine tips and top edge, otherwise in decent shape. Signed by the author "Hal Clement / (Harry Stubbs)", review slip laid in. 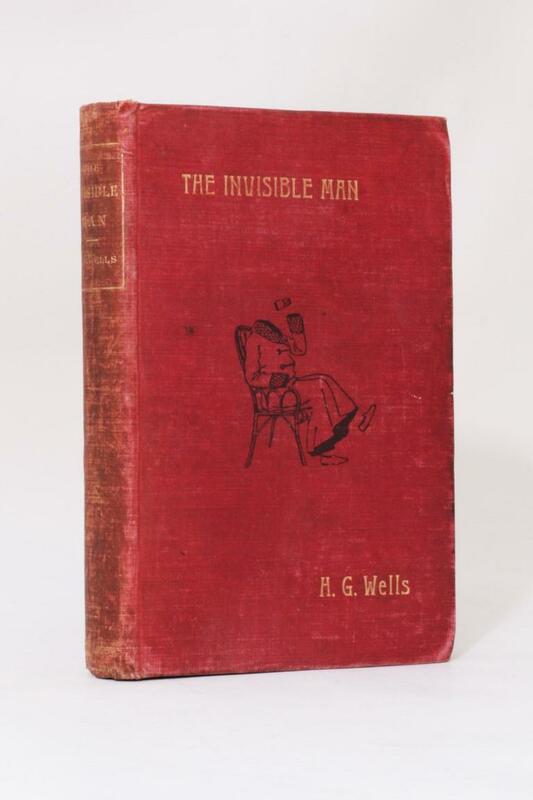 Provenance: from the collection of George Locke; author, publisher, dealer, bibliographer and collector. Best known for his Spectrum of Fantasy reference material and Ferret Fantasy. Syd Mead, Mentor Heubner, Charles Knode, Michael Kaplan & Ridley Scott - Blade Runner Sketchbook - Blue Dolphin Enterprises, 1982, First Edition. Neal Stephenson - Quicksilver - William Morrow, 2003, Signed Limited Edition. Paul French (Isaac Asimov) - David Starr: Space Ranger - The World's Work, 1953, First Edition. 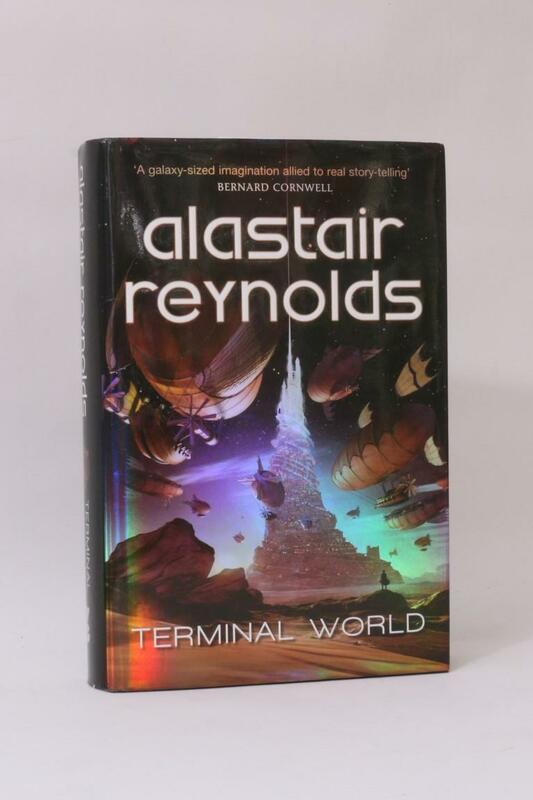 Alastair Reynolds - Terminal World - Gollancz, 2010, First Edition. 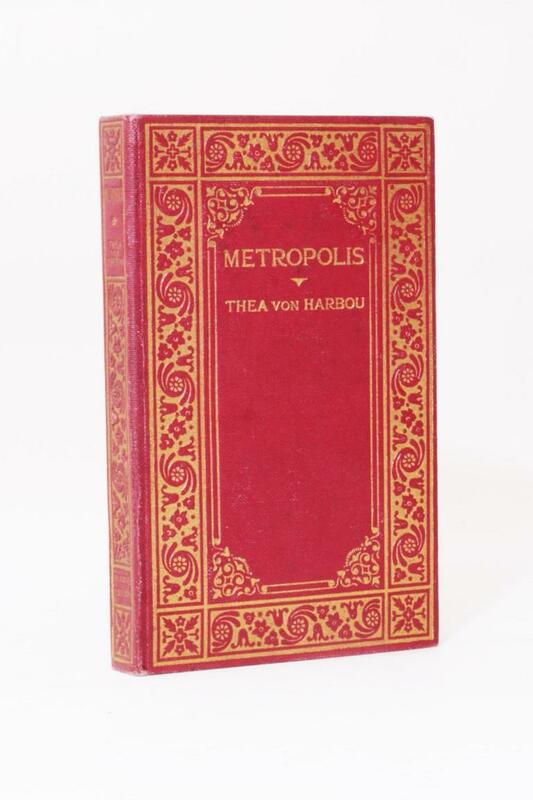 Thea von Harbou - Metropolis - Reader's Library, n.d. , First Edition. 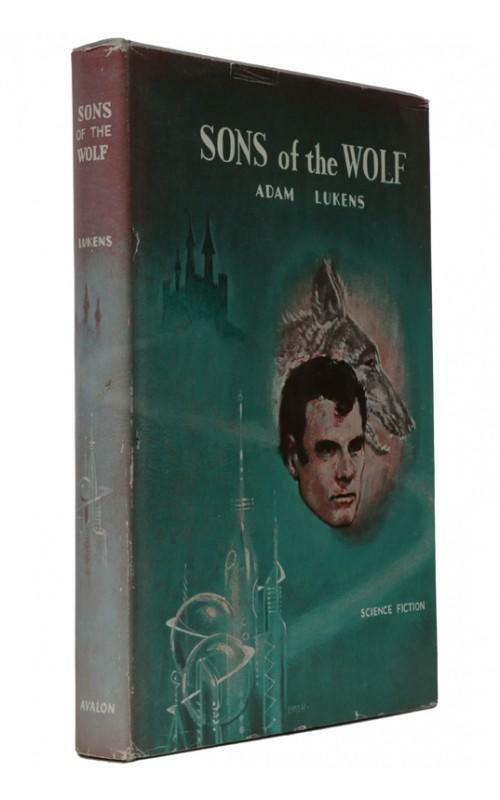 Douglas Adams - The Long Dark Tea-Time of the Soul - Heinemann, 1988, Signed First Edition. Edward E. Smith - Skylark Three - Fantasy Press, 1948, First Edition. J.G. Ballard - Concrete Island - Jonathan Cape, 1974, First Edition.